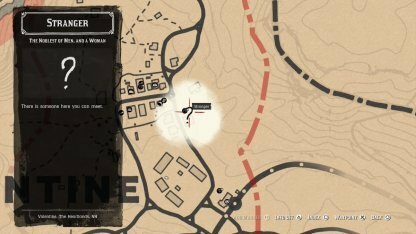 All Story Mission Walkthrough Available Here! 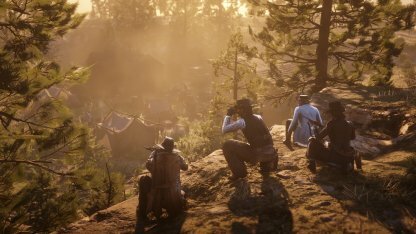 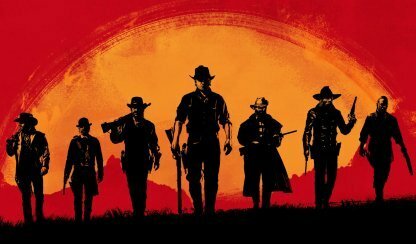 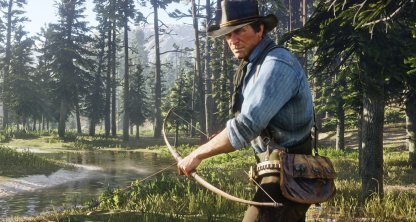 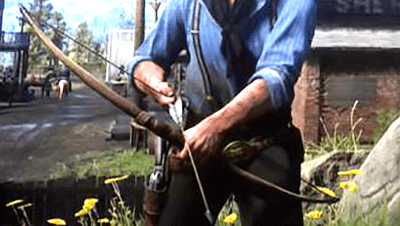 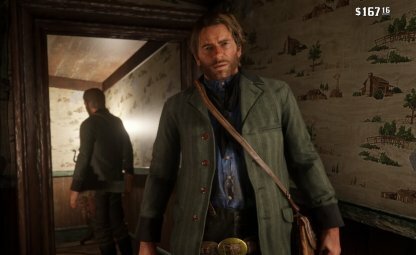 Check out this all list for Bows available in Red Dead Redemption 2 (RDR2); including stats, weapon overview and more. 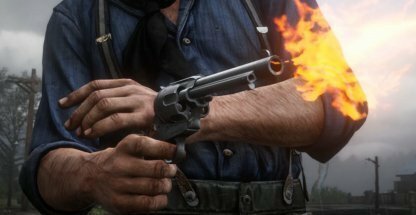 *The black-text stats shown are the weapon's default value, and red stats are the potential maximum value with customization & maxed affinity. 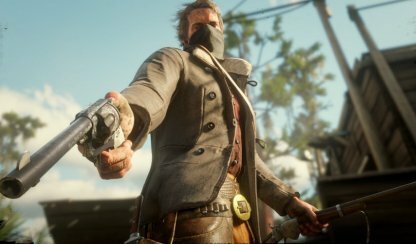 What Is The Dead Eye System?